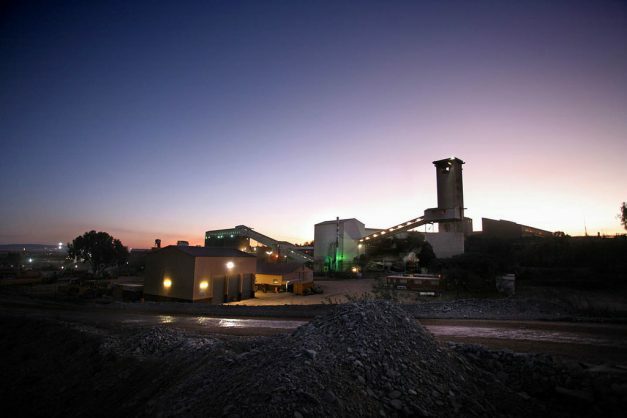 Former Kloof gold mine branch chairperson Jackson Mafika died in 2013 and cannot respond to allegations leveled against him at the commission. The National Union of Mineworkers (NUM) said on Thursday that it had taken note of former Bosasa COO Angelo Agrizzi’s testimony at the state capture inquiry, in which he alleged that bribes were paid to the union’s former Kloof gold mine branch chairperson, the late Jackson Mafika, to win catering tenders. NUM PWV chairperson Ndlela Radebe said the union will request copies of the statement made by Agrizzi and will take things from there. Radebe said it was unfortunate that Mafika passed on in 2013, and thus cannot respond to allegations leveled against him at the commission. “NUM would, however, like to make it clear that it does not support fraud and corruption of any kind. We are following the evidence led by Mr. Agrizzi closely and will determine as to what an extent is NUM implicated and whether there is any step we need to take to protect its name and integrity,” Radebe said. On Wednesday, Agrizzi told the commission chaired by Deputy Chief Justice Raymond Zondo that Bosasa chief executive Gavin Watson had used his political ties to win a lucrative contract for his company at GoldFields. The tender was for the provision of catering services at the mine’s hostels. Agrizzi said he had a very close relationship with Watson, who he said entrusted him with highly confidential information. The former Bosasa COO said Watson had told him that he helped union leaders, whom he called “comrades”, at various mines with funerals expenses. He said he would later learn that people were paid to support Watson’s effort’s to win tenders. Agrizzi said he helped Bosasa, formerly Dyambu Holdings, to “steal the contract” he had been negotiating for his previous employer, Molope Foods. He said this was done by “persuading” GoldFields management and the NUM to sign the contact with Dyambu instead. He claimed that Watson paid money to Mafika at Kloof gold mine to secure support for Bosasa. Agrizzi, who was Bosasa’s chief operations officer, said the money was delivered and typically handed over in grey cash bags, but conceded that he did not see the money itself. Evidence leader Advocate Paul Pretorius said they have alerted those implicated in Agrizzi’s testimony, and will give them an opportunity to respond. He said they were not “pre-briefed” because of threats to Agrizzi’s life. Agrizzi will continue with his testimony on Thursday morning.